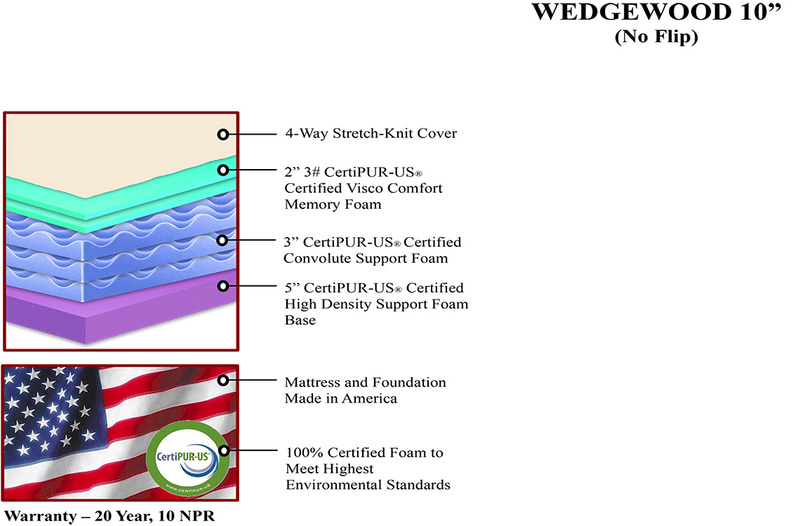 The Wedgewood 10" is a softer memory foam mattress that offers all of the visco-elastic memory foam properties that one would like for their back but that isn't like sleeping on a board. A great seller for many years, Michigan Discount Mattress is proud to carry one of Restonic's most popular models! 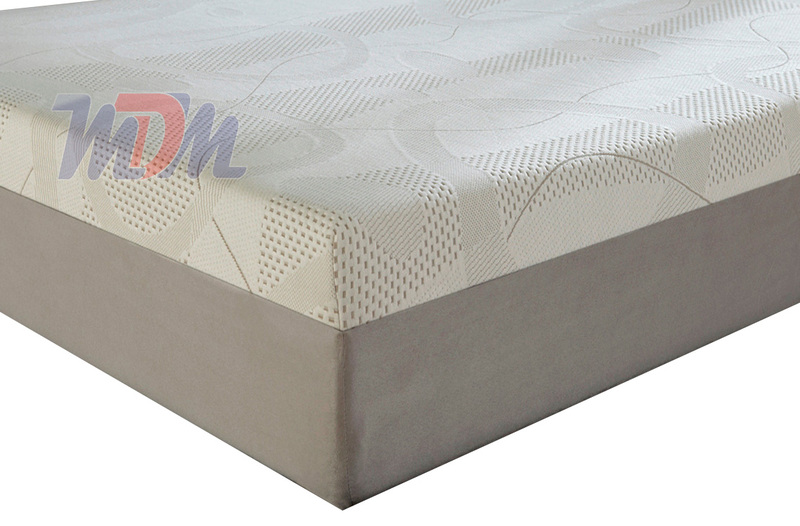 It also boasts quite a long warranty and all of its contents are CERTIPUR-US certified.